Rio 2016 will be Eric's first Paralympic Games. 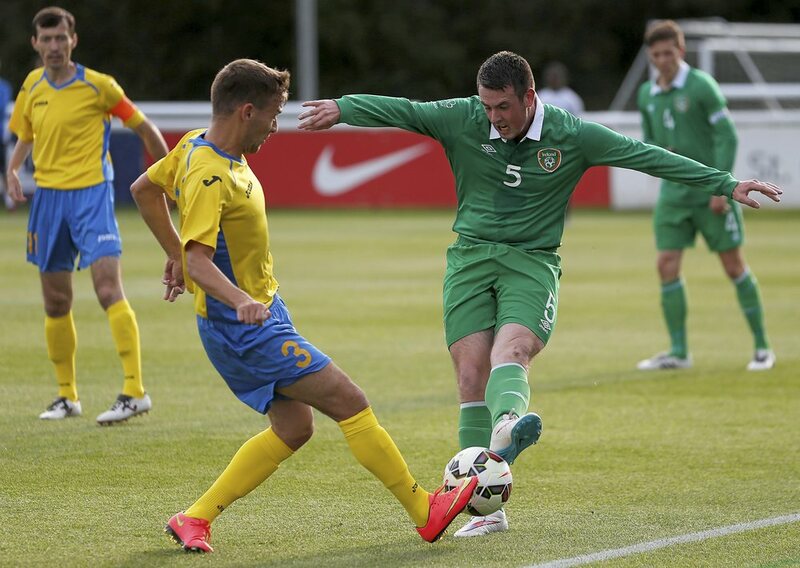 Galway man Eric plays left midfield for his country and has been capped more than 10 times for Ireland. To date, he has hit the net four times for the boys in green and keeps the hard work up at training with his local club, West United.